Seeds for Health is the Cancer Care Centre’s very popular course where you can learn everything you need to know about growing organic vegetables. 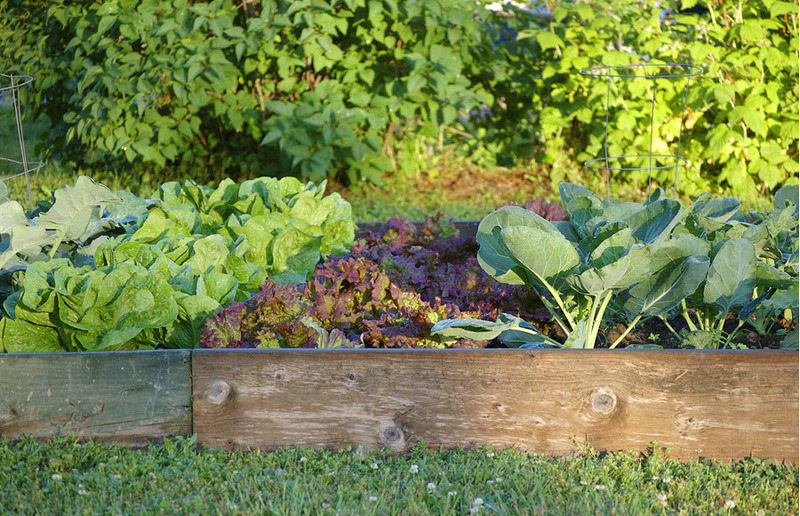 During this four-week course, you will learn all you need to know to begin your own organic veggie patch at home. Learn about sowing seeds, creative garden design, permaculture and management, composting, water systems, mulch and more. At the end of each week’s teaching, participants enjoy lunch together in the garden.